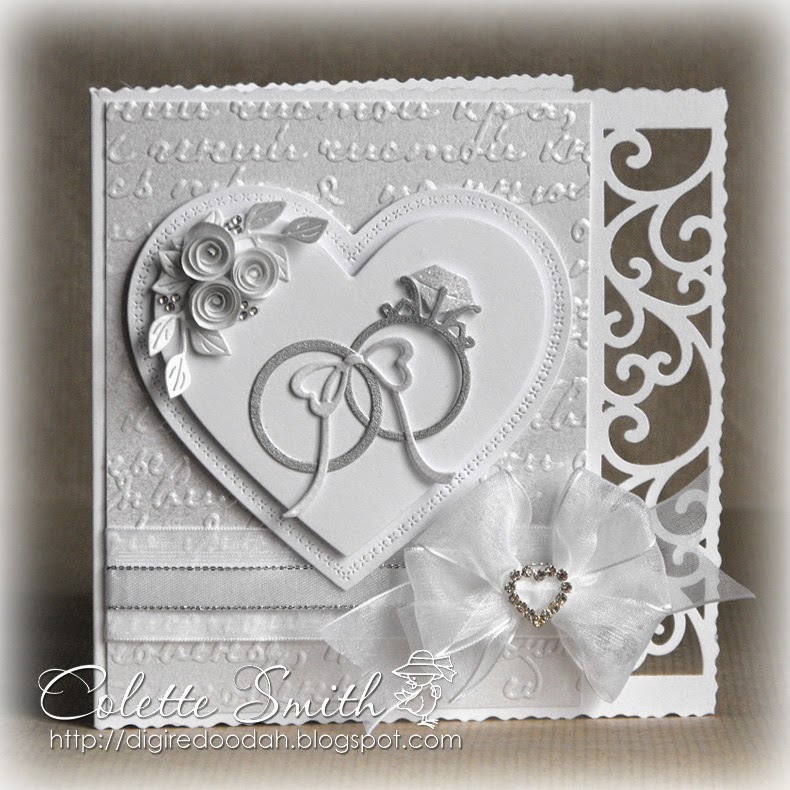 Hi all, just wanted to pop on and show you my latest card, it's one of those dreaded masculine cards, which I am never sure how to embellish, do you go with satin bows and glitter? don't think most men/boys would be into that so I always end up going for Grosgrain ribbon (seems a bit more masculine than satin or organza) and buttons, luckily Meiflower have a good selection of each. Here they are numbers 15 and 16, bet you thought we would never get to the end of these, I know I did LOL! 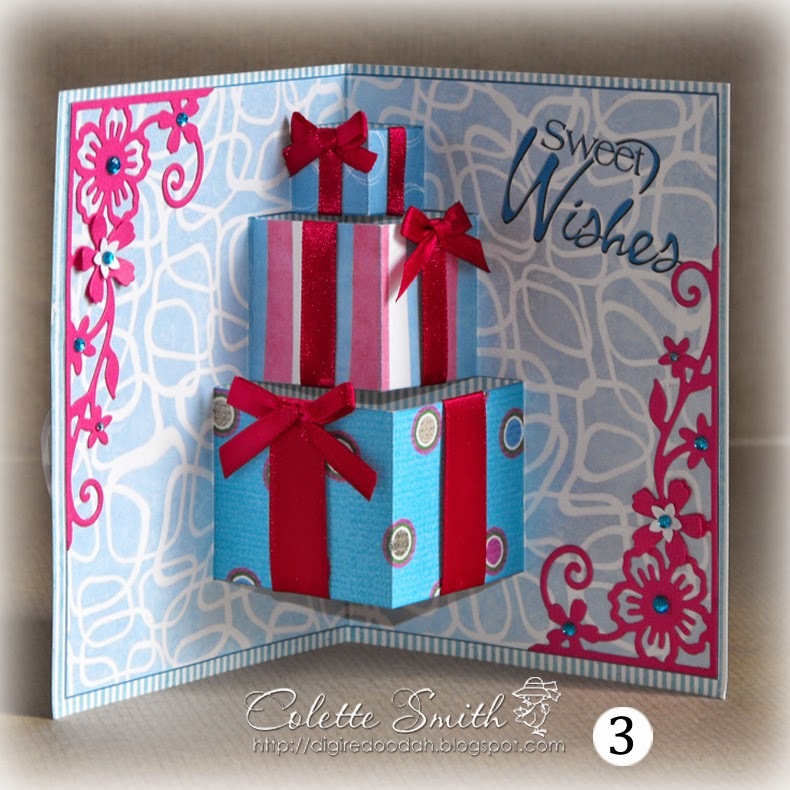 and for the final one, after decorating the card with a punched border I embellished with organza ribbon, buttons, stick on gems and metallic cord. 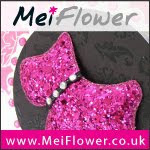 Ribbons, gems, buttons, metallic cord and charm are all available from Meiflower. Thanks for seeing it through to the end LOL! 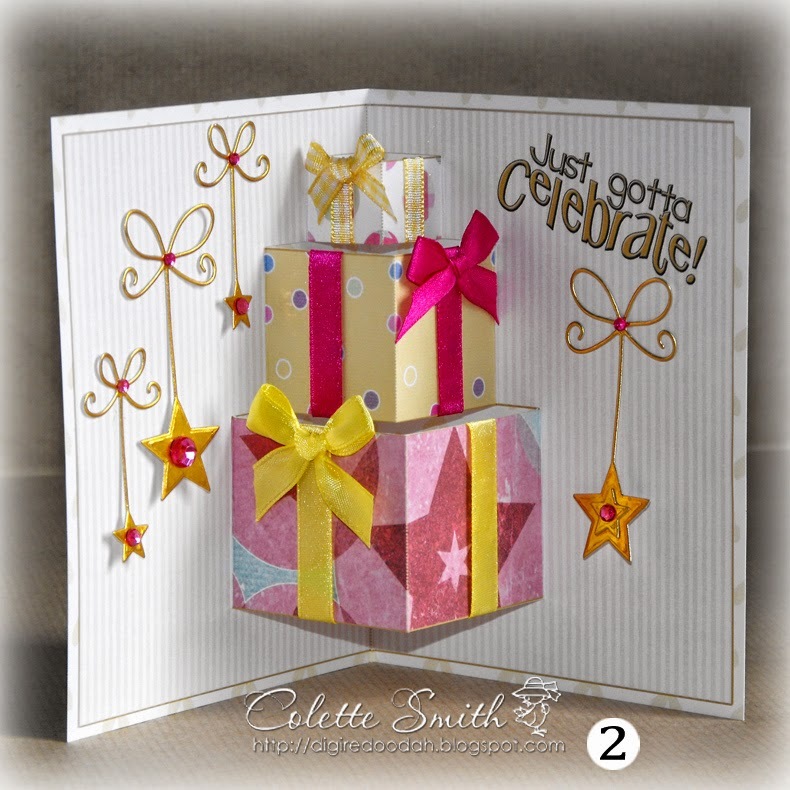 Today's card uses a gorgeous digi stamp from The Paper Shelter, ribbon, gems and diamante ribbon slider are all from Meiflower. Only 2 more to go after today, and they will be with you on Friday. 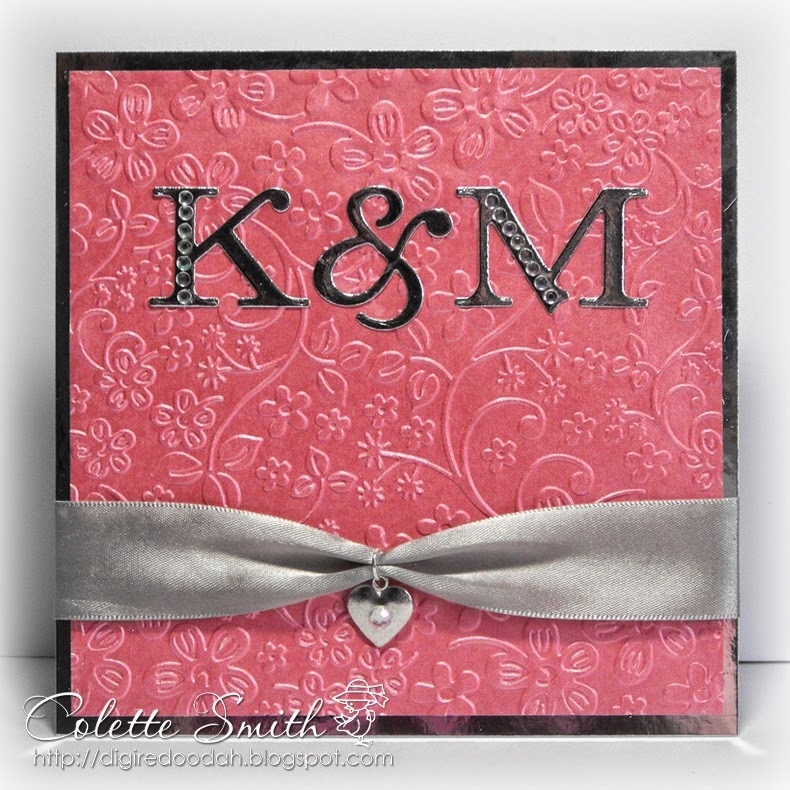 Both cards have ribbon, gems and diamante toppers from Meiflower. 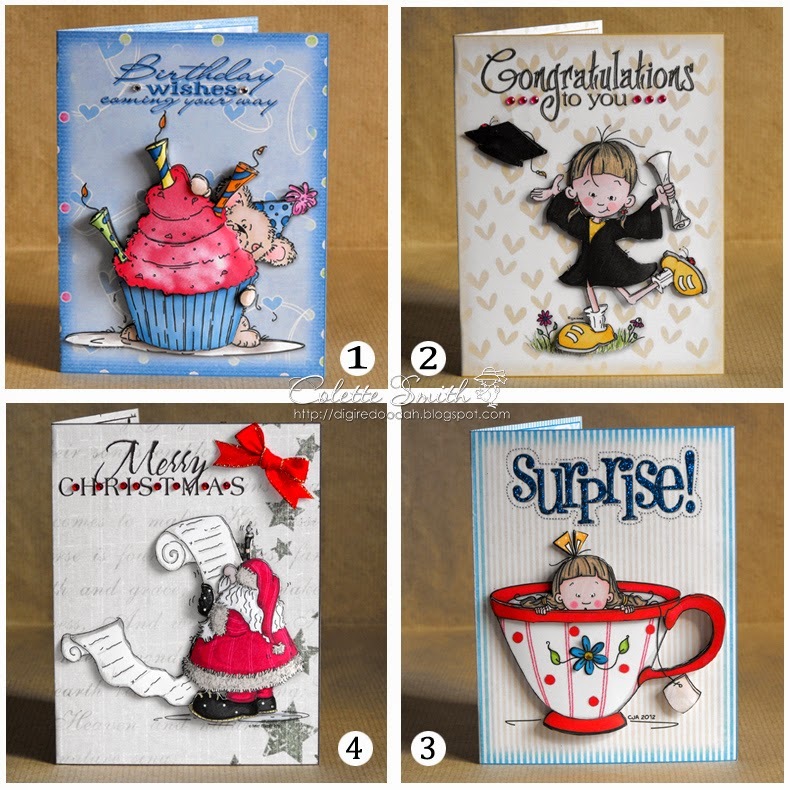 Here are four cards I made from a Paper Creator Mega bundle, the insides of the cards are decorated with Meiflower ribbons, gems and a cupcake charm. ...well almost, there is a little bit of silver so not totally white on white. 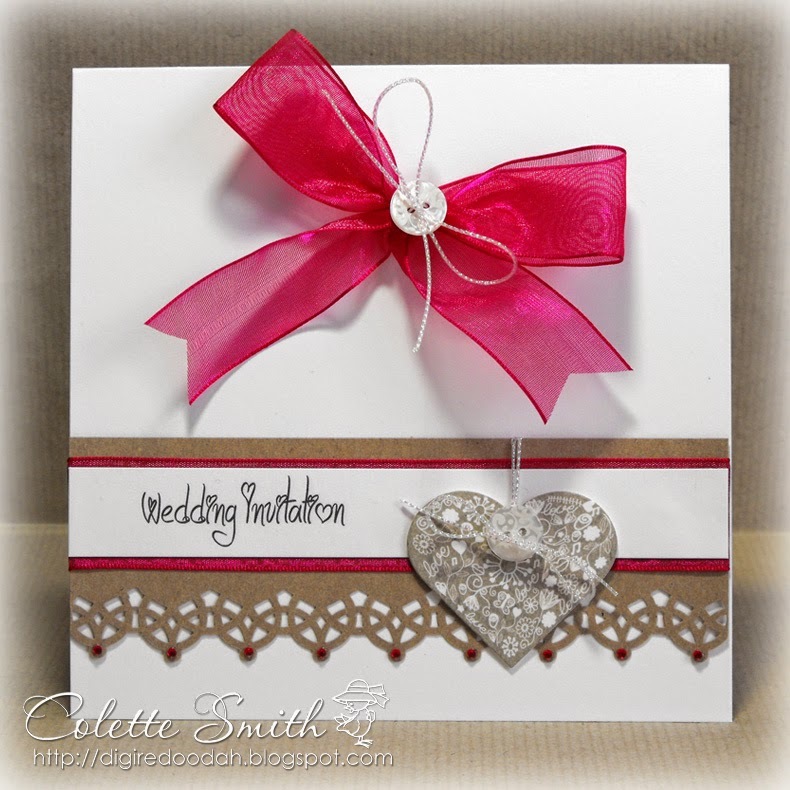 I made this card because I wanted to play with some of my new dies and decorated it with Meiflower organza ribbon, silver edged satin ribbon, heart diamante slider and AB gems. Made for my daughter to give to her friend. I die cut the circle and borders and punched the flowers. 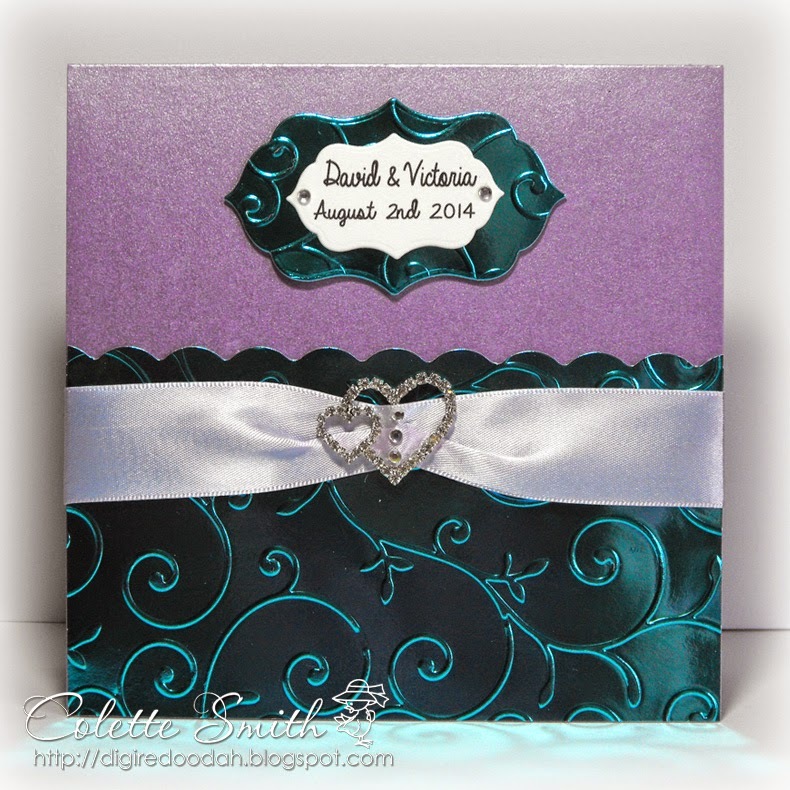 then I decorated the card with Meiflower stick on gems, organza ribbon, satin ribbon and diamante ribbon slider. 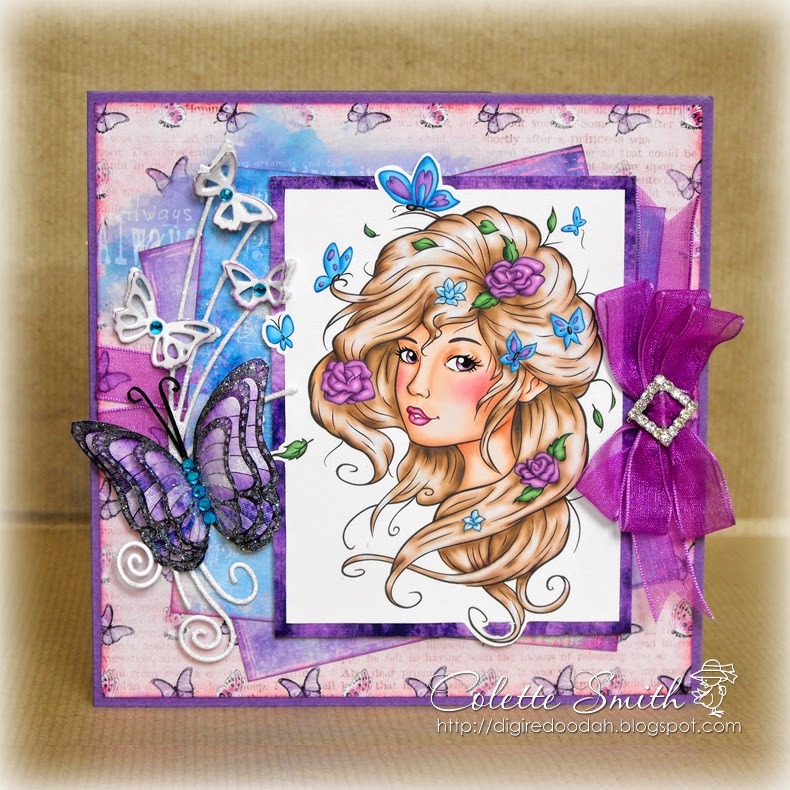 Lilac and white this time around, using a die, border punch and embossing folder, and decorated with Meiflower floral ribbon and lilac gems. Two more traditional invitations today, one in black and white the other in navy and cream and both decorated with ribbons, diamond shaped diamante ribbon sliders and gems from Meiflower.